When it’s time for home renovations, most real estate experts prioritize bathroom and kitchen upgrades. These offer the biggest bang for buck, and instantly up the resale value of your home. However, these types of upgrades are both costly and labor-intensive. If you’re planning to stay in your home for at least another year, there are many other impactful upgrade projects that are well worth your time and money now, and will also return on your investment later. 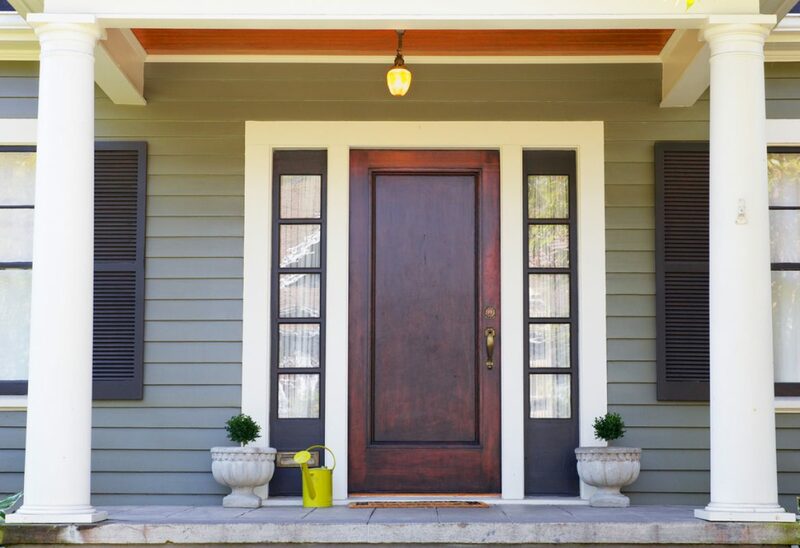 for instant renewed curb appeal and a fresh look, replace the focal point of your home’s facade to something a little more welcoming. 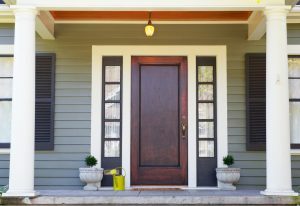 If you’re feeling confident and your dowdy front door is solid and in good shape, a bright colored coat of paint in bright red or elegant black could be enough to make it pop. this is perhaps the single most impactful upgrade a homeowner can undertake. Solid hardwood is beautiful, though it can be costly. But there are so many great engineered wood or laminate options on the market; you could replace all the floors on the main level of your house for a small investment. Save even more money by installing it yourself. your family will thank you for an outdoor space in which to play or entertain friends in good weather. A simple wooden deck or patio made from flagstones or pavers with some means of getting shade (umbrellas or a pergola covered in vines are both relatively inexpensive options) are quick fixes that will boost quality of life. this could take the unglamorous shape of adding insulation to a basement or attic, retro-fitting HVAC mechanics, replacing poor-quality single pane windows, or installing an on-demand hot water heater. You don’t need to break the bank to improve your home and quality of life. Think small, think DIY and get busy with small upgrades that will have a big impact.